We’re a digital agency focused on helping forward-thinking companies bring brilliant products to market. Speed up your time to market with a 4-day Design Sprint. The Design Sprint is 4 day process for answering critical business questions through design, prototyping, and testing ideas with customers. Developed at GV, it’s a “greatest hits” of business strategy, innovation, behavior science, design thinking, and more—packaged into a battle-tested process that any team can use. 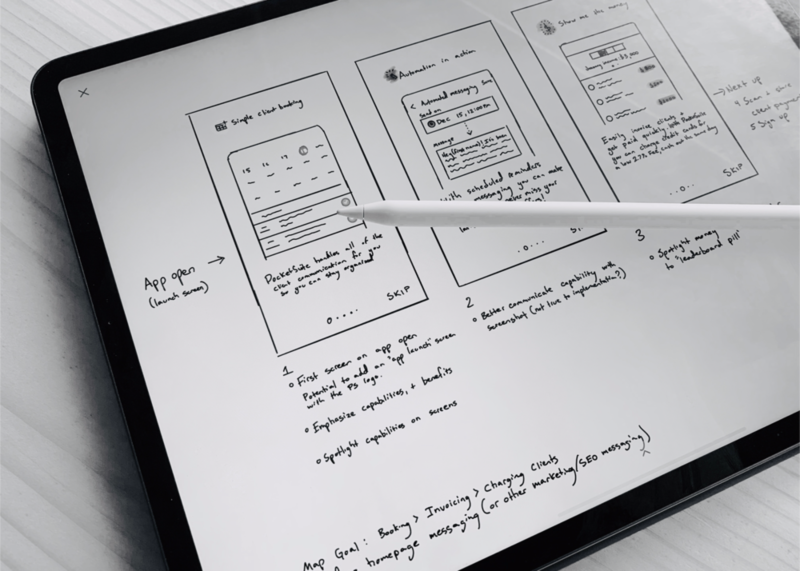 Get Product Design to help you launch the very first version of your app, or your next new and improved version to help you move the needle on your conversions and hit your business goals. Product Design includes User Experience Design, User Interface Design, communication with developers, and more.